BHU SET 2019: Admit card for Central Hindu School SET has been released. The candidates can download it from the official website. 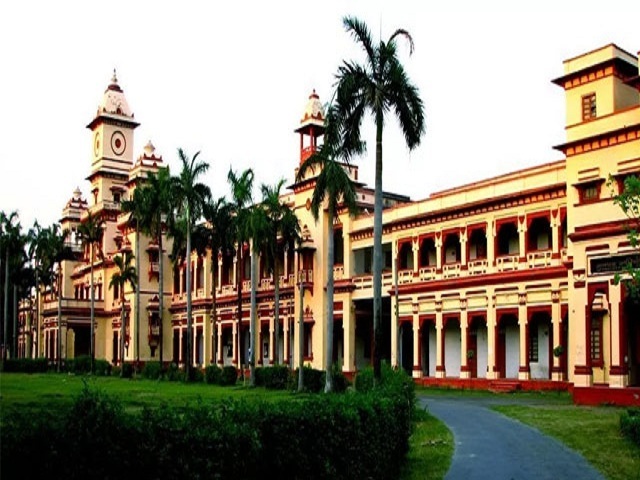 The admit card has been released by the Banaras Hindu University for the entrance test. The entrance test will be conducted for admissions into Central Hindu School. The candidates who have applied for the BHU School Entrance Test can download their admit cards from the official website http://bhuonline.in/. To download the admit card, the students need to log in using their User Id and Password. The BHU SET is held each year to admit boys and girls in the Central Hindu School. The admission is given in class VI, IX and XI for which the candidates need to clear an entrance test. The dates of the entrance test are available at the official website. After the conduction of the entrance test, the result will be declared. The tentative date of the result is 10 June 2019. Once, the result of the test is declared then admission process will start. Admission process is done through the counselling. The admission in the Central Hindu School is granted through the counselling. Counselling will be done from 8 AM to 12 Noon. The date of counselling process are given below for all the classes. The candidates should take note of all these dates as these will help them in future.